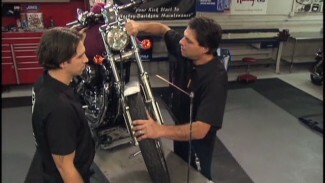 This video shows how-to install the JIMS Harley transmission replacement with the Fat 5. 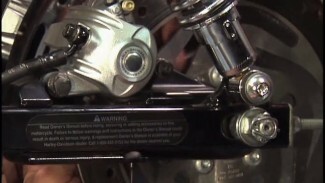 Take your time and make sure the shifter forks are installed and the gasket is on the transmission case. 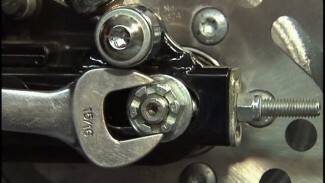 Make sure the counter shaft sits in the counter shaft bearing in the case. Double check and make sure everything is working then install the trap door.